Football is the most popular game in the world, with over a billion fans. It is exhilarating to watch pro players speed across the field in their iconic jerseys. That is why we can’t wait to stay at the edge of our seats, anxiously looking at the scores during this summer’s big event in Russia. But you can be a player to, at least online on some really adrenaline packed football slots. These are some of the best ones – check what games the best online casinos have on offer. NetEnt’s Football: Champions Cup is a 5-reel and 20-Payline video slot which is playable on all devices. With 24 national teams to choose from, this game is a true paradise for all football fans. This modern game comes with a £0.20 to £100 betting range. There is always something new in this game, one of our favourite football slots. Based on Euro 2016, this game comes with two fun bonus features. Score your penalties and save your opponent’s in the Penalty Shootout Bonus Feature to win cash prizes and up to 16x multipliers. In the Free Spins Feature, strike the ball against other teams and receive 4 sets of 6 free spins. Immerse yourself in absolute football thrill when you make it past the 4 rounds and win 500 times the size of your bet. Play Wazdan’s 3X3 reel Football Mania and enjoy the excitement of high stakes, innovative bonus features and big wins. The game is set with a strikingly football-field like green background and a cheering crowd in the far distance. Although the game seems to have 3 reels, all 9 symbols are actually different reels so that winning combinations do not operate on specific pay lines. Every win on the reels activates an optional mini-game that requires you to guess the colour of a card for 2x payout. The slot allows 4 or more symbols to combine and trigger a win even if they are not aligned. Land of the goalkeeper or either a bronze, gold and silver cup for up to 35 credits. Receive up to 50 credits and 9 free spins when you get the football symbol. Football slots don’t get much better! Football Fever is the newest addition to the Foxin’s series by NextGen, and a welcome addition to the football slots family. Join the well-dressed fox known as Foxin in the spirit of 2018 World Cup. This 5-reel and 20-pay line slot is tremendously entertaining with a range of features. Trigger the Random Bonus Feature for huge cash prizes or the Free Games feature and win 20 Free Spins and 2x multiplier. Similar to many other NextGen games, this slot uses the SuperBet feature to turn symbols wild for enhanced wins. 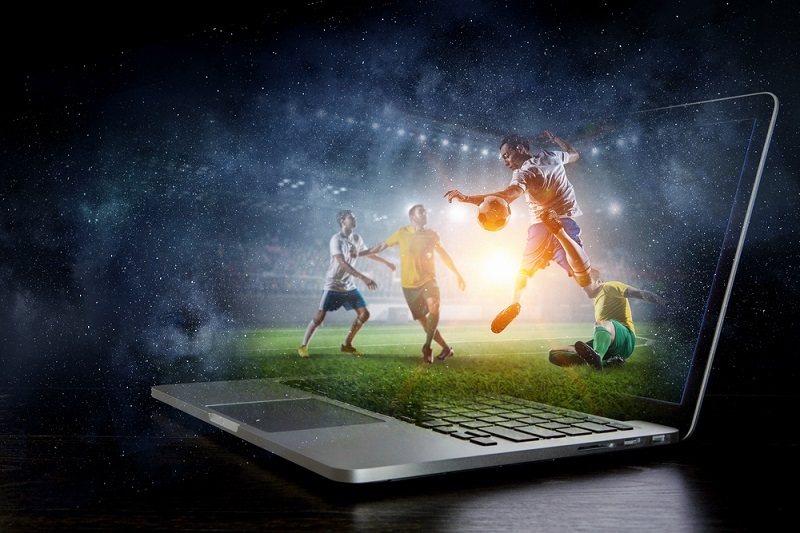 For the sake of celebrating the World Cup, many online casinos are trying to add new football slots to their game selection. Check the best online casinos to find out where to play these and other games to shorten the wait until the kick-off in Russia.